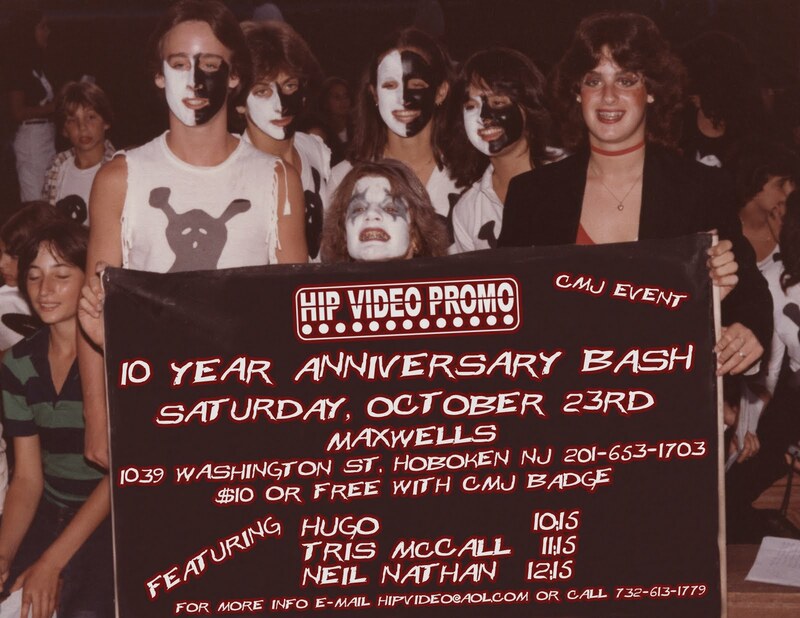 HIP Video celebrates 10 years with an explosive concert October 23rd! 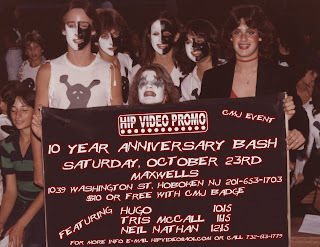 The show is at Maxwell’s in Hoboken NJ, a short Path ride away from Manhattan. Some of our friends and clients are playing, and the show is free with a CMJ badge! Here is the line up, and if you haven’t checked these bands out, now is the time to do it friends! We have Hugo, Tris McCall and Neil Nathan all rocking out under the same roof for one night only. Get there early and bring your dancing shoes!